Physician Providers, Inc. is a professional physician recruiting agency serving clients and physicians nationally. We provide permanent placement as well as locum tenens physicians. 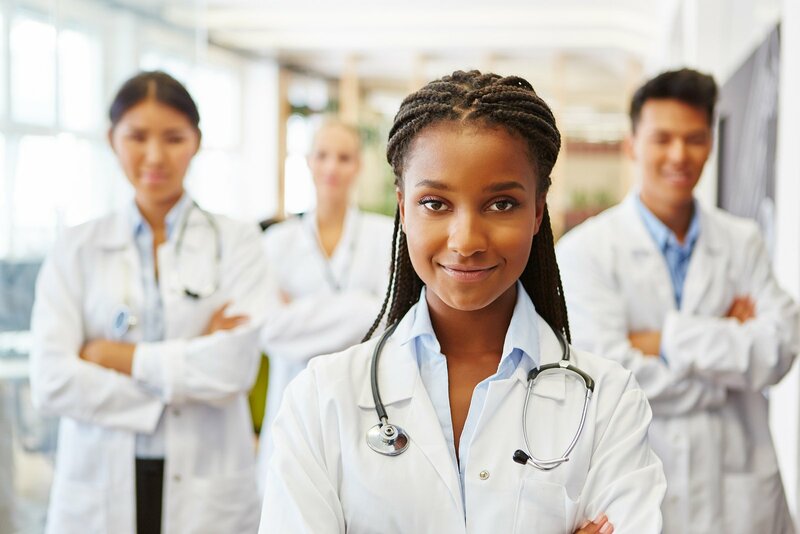 Whether you are a client seeking a permanent physician or locum tenens physician or a physician seeking a locum tenens or permanent placement opportunity, we will gladly provide a professional search to suit your needs. Contact us today for more information regarding our physician placement services. Operating a physician recruiting service on a national level is rewarding. We provide the most professional service possible to our clients. Our locum tenens physicians and permanent physicians have been thoroughly credentialed to meet our exacting standards. Our physician recruiting business was established in 1995. It began as strictly a locum tenens agency, but evolved into an extensive permanent placement agency as well. We have a history of providing our customers with high-quality personalized attention, locum tenens and permanent physicians, to meet specific needs. To provide you with personalized service means taking the time to listen. Our physician recruiters will work with you every step of the way to make sure you receive the attention you need. Our business is focused on your needs and we maintain strict confidentiality. Physician Providers prides itself on service and one on one attention to each need. We hope the information on this site about Physician Providers and our services proves to be informative. We look forward to working with you soon.